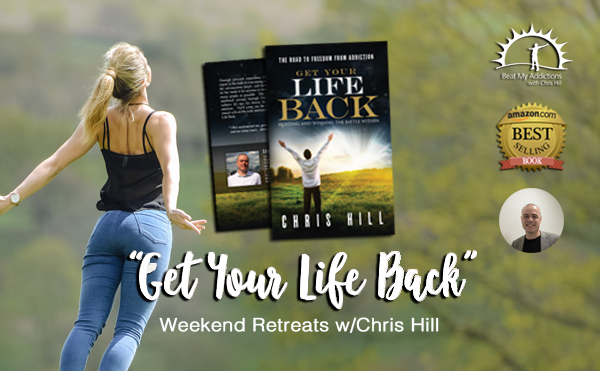 Chris Hill is back at Chantry House this month with his life-changing workshop. This is a wonderful opportunity to understand how your mind works so you’re in control. This simple programme can be applied to dealing with anxiety, stress, smoking, alcohol, weight control and any other feelings of fear and loss of control. Find comfort, learn to make that inner-connection and calm your mind to live a more positive life. 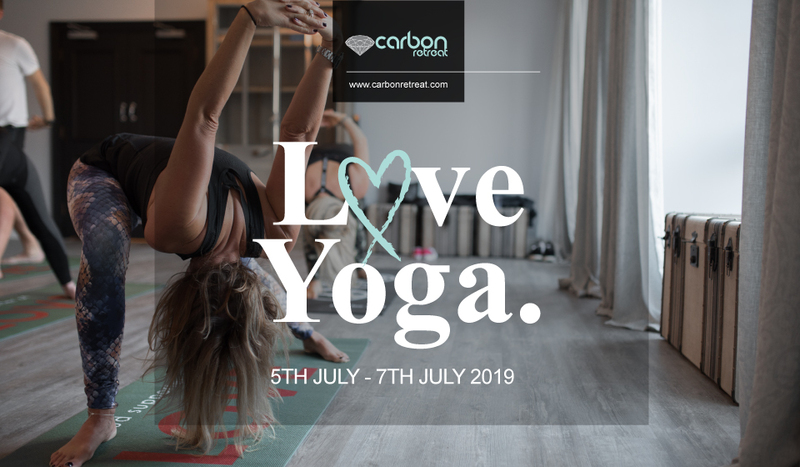 Join yoga instructors Bella and Nicole at Carbon Retreat for a residential, long weekend where you’ll learn different tools to help you change your mindset and improve your outlook and health. Nicole and Bella will help you find that balance and build your confidence through a mixture of yoga, fitness and coaching sessions. 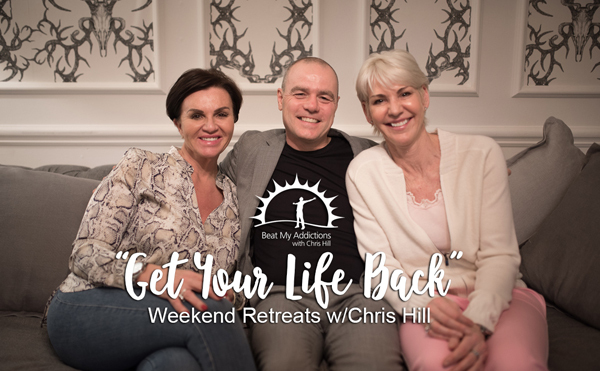 Learn to manage anxiety and stress on this life-changing workshop, in partnership with Chris Hill, best-selling author of ‘Get Your Life Back’. Taking place at our Chantry House, between 22-24 March, this is a unique opportunity to discover how the mind, body and conscious-self work. This is a life-changing opportunity to finally take control of what you eat, forever improving your relationship with food. You’ll discover the joys of eating healthier and better, no willpower or dieting involved, during the two days of this weekend retreat. It focuses on dealing with sugar and food addiction, emotional eating, managing anxiety and stress without turning to food, alcohol or any other substitute.